 Agave Foot Specialists has been serving the Phoenix area since 2004. Our team of specialists are dedicated to providing the best foot care. Use the buttons below to explore more about our team and services.